BUY NOW this DEAL for $150 and GET $300 value on ANY service or repair or $300 or more. Present your PRINTED paid emailed receipt to repair tech a time of appointment to redeem. Coupon expires 90 days from purchase $150 paid never expires. No cash value & No refunds. 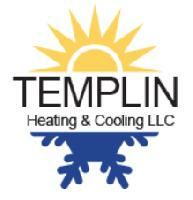 Templin Heating and Cooling warranties all service or repair for 12 months and are 100% responsible for goods and services sold. BUY NOW the coupon for $99 and GET $198 toward ANY HVAC service or Repair over $198. Coupon expires 30 days after purchase, $99 paid never expires. MUST PRINT your paid emailed RECEIPT to present to service Tech at time of service to redeem. Can not be combined with other offers. NO Cash value & NO refunds. Merchant is 100% responsible for goods and services sold. Templin Heating & Cooling has 60 days warranty on labor for repairs, 2 years labor on NEW parts, 10 years on parts, lifetime on heat exchangers. Coupons - Deals - Special Offer - Discounts HVAC service, HVAC repair, HVAC Installation. All services HVAC including Air Duct Cleaning, Air Purification Systems & more serving Wayne County, Macomb County, & Oakland County. 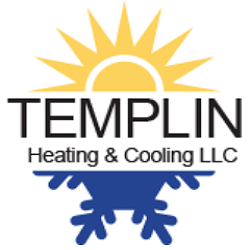 Templin Heating & Cooling focuses are honesty and professionalism. 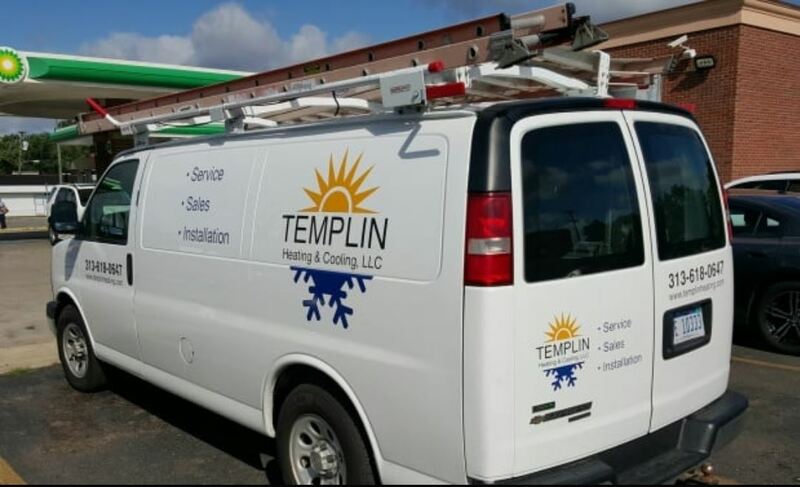 HVAC EXPERTS with over 30 years in business, Templin Heating & Cooling handles every phase of installing and repairing comfort systems for residential and commercial clients, including the design and engineering of a project. Air conditioning and heating repairs are often far from convenient. Templin Heating & Cooling will go the extra mile to make your experience enjoyable. We do each job right – the first time. Finding an honest HVAC company can be difficult. Our services and quality workmanship are why we continue to grow as Metro Detroit's most trusted HVAC contractor.